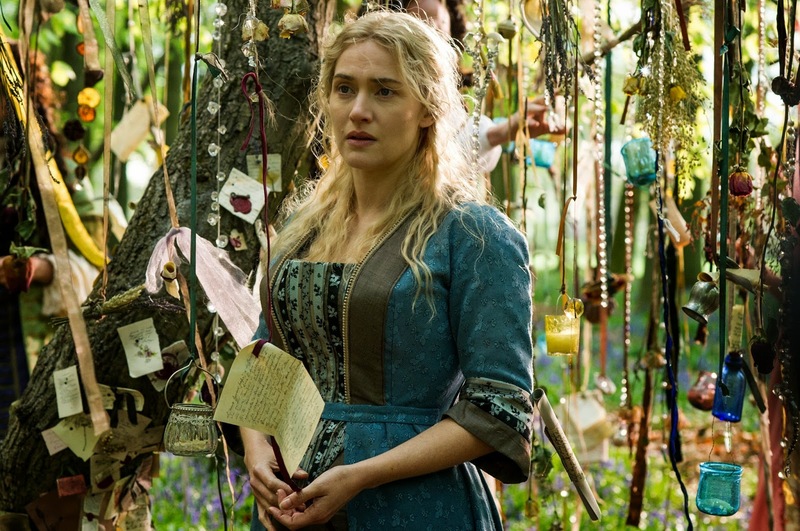 The movie A Little Chaos: trailer, clips, photos, soundtrack, news and much more! From incredible passion grows incredible beauty. 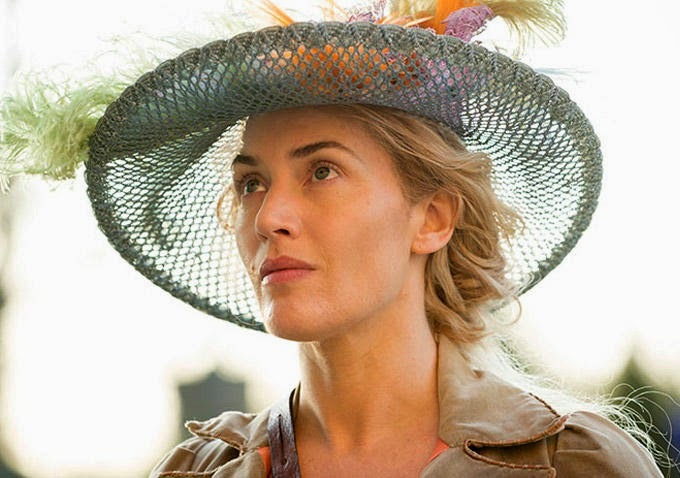 The film is starring Kate Winslet, Matthias Schoenaerts, Alan Rickman, and Stanley Tucci. Release date: March 27, 2015. 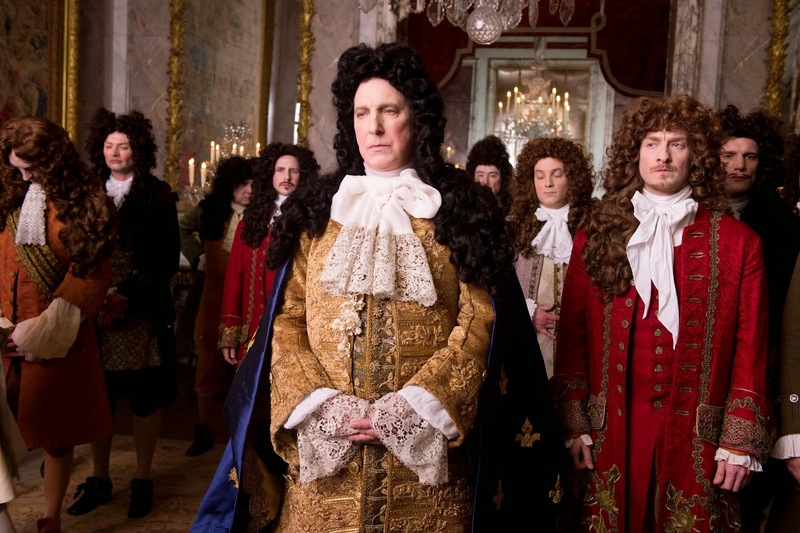 Those aristocrats were living off the blood of the people but it didn’t hinder them from having a great time at the Palace of Versailles… The 1% is nothing new! 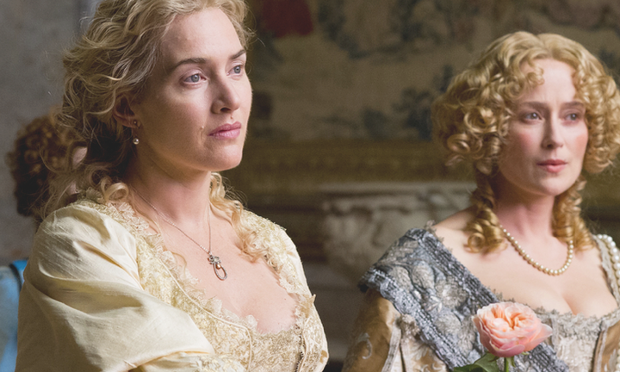 The release date of A Little Chaos is set to March 27, 2015. Kate Winslet looks really cute, but Alan Rickman looks like some ugly vampire from Twilight with that wig and all that makeup on his face! Release date: February 6, 2015. 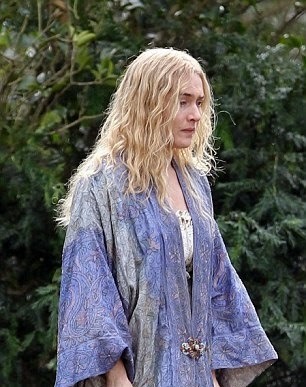 Kate Winslet looks lovely in those period outfits! Besides Kate Winslet, the cast also includes Matthias Schoenaerts, Alan Rickman, Stanley Tucci, Helen McCrory, Steven Waddington, and Pauline Moran. 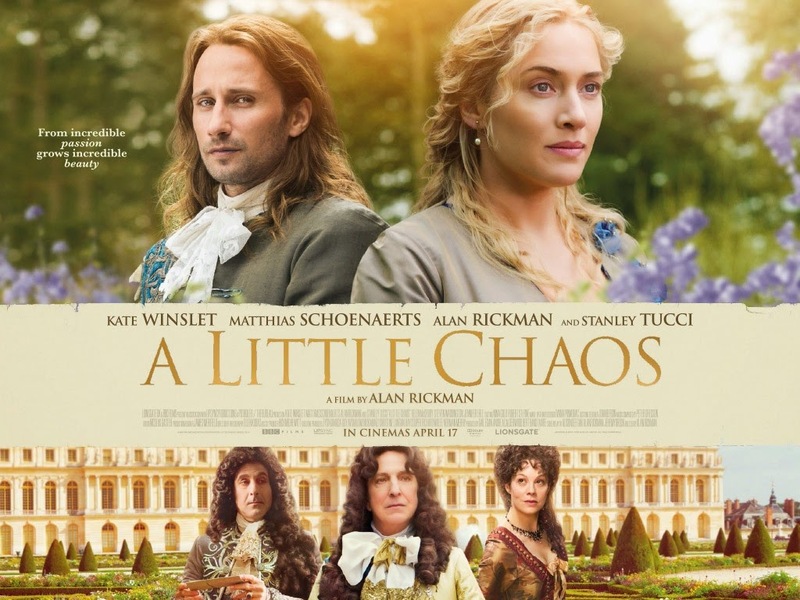 The release date of A Little Chaos is set to February 6, 2015.